Railway passengers in Assam, particularly those commuting to and fro Barak valley, will have to face tough time next week following the 24-hour rail blockade on December 12 in Dima Hasao district. 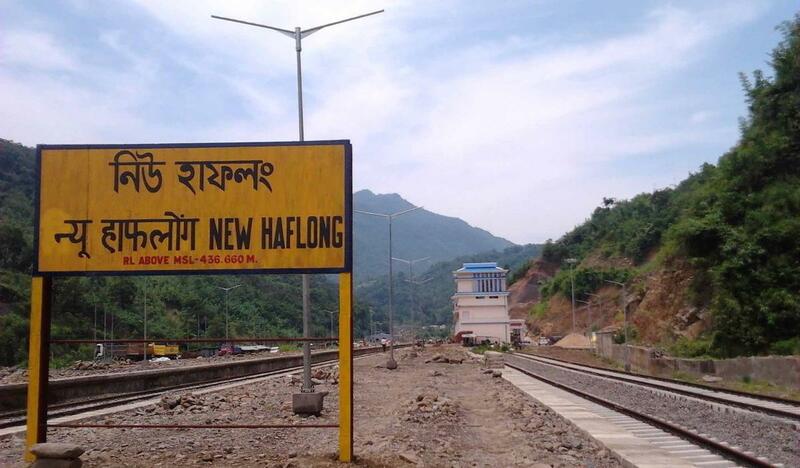 The All Apex Body Coordination Committee has called for a 24-hour rail blockade at Haflong and Maibang in Dima Hasao district from 5 AM on December 12 opposing inclusion of parts of district territory in the proposed Nagalim and formation of satellite council in Naga inhabited areas within the district. President of the Coordination Committee Kalyan Daulagupu on Friday met the deputy commissioner and police super of the district and submitted a letter in this regard. Though deputy commissioner Debajit Hazarika appealed to them to maintain peace during the blockade, superintendent of police raised objection to the proposed rail blockade and advised the coordination committee members to go to Delhi via Rajdhani Express and stage their protests democratically. A delegation of the Coordination Committee met the Chief Minister at Dispur on last Wednesday and held discussion with him on Nagalim issue. 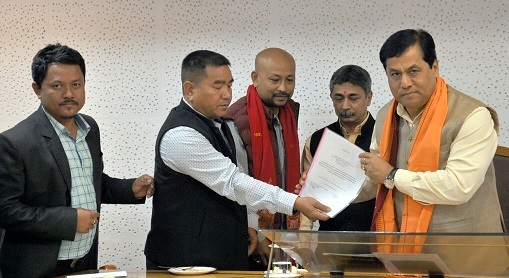 The delegation also submitted a memorandum to the chief minister. Simmering tension prevails in the district over the Greater Nagalim issue. Even movement of NSCN-IM cadre was noticed in bordering areas like Bongkhar, Sonapur, Prasademik, Khepre in Maibang sub-division of the district. Meanwhile security has been beefed up in the district following the 24-hour rail blockade call by the Committee.